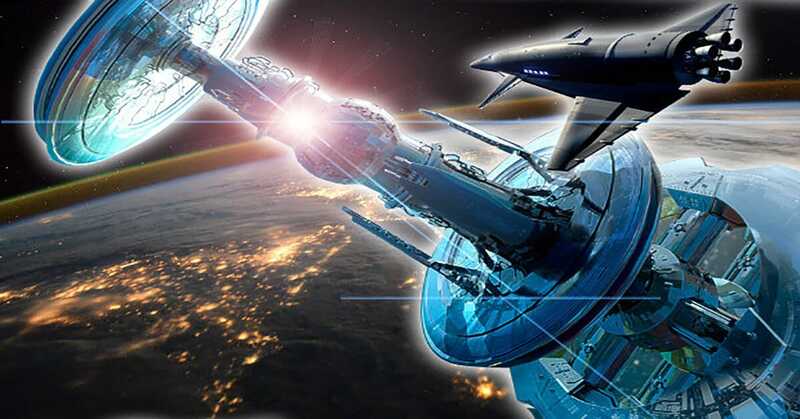 Named ‘Asgardia’, the new ‘space nation’ promises to be a fully fledged independent power which will “mark a new era in the space age”.The first satellite will be launched in Autumn 2017 and mark the official founding of Asgardia. Asgardia was revealed at a packed event in Paris at The Ritz Hotel.Scientists, businessmen, engineers and entrepreneurs have all teamed up to develop the concept which has long-term plans to put human’s in orbit and create an interstellar defence platform to defend the world from asteroids and solar storms. The project is being led by Dr Igor Ashurbeyli, founder of the Aerospace International Research Center in Vienna and the chairman of UNESCO’S ‘Science in Space’ committee.The Russian scientist promises Asgardia will have its own national framework like any other country on Earth, as well as a flag and all other symbols of nationhood as an independent state.Currently only 14 countries of the world’s 196 nations have launched satellites into space. What Happens to Your Body When Exposed to Space?